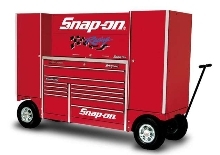 Tool Storage Units provide 25,000 cu-in. storage space. 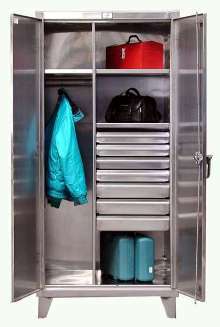 Stainless Steel Cabinets hold tools and equipment. 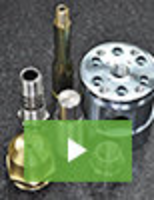 Roll Cab offers 23,600 cu in. of storage space. 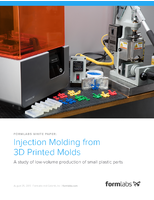 CNC Tooling Transport navigates narrow passages. 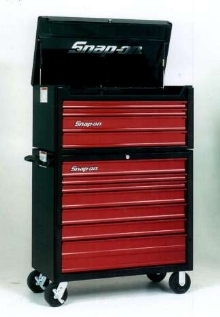 Tool Chest offers extra storage space for tall tool sets. 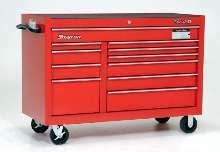 Mobile Toolbox offers modular system for tool storage. 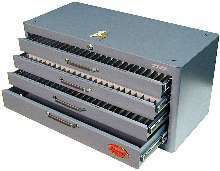 Tool Storage Units protect machine shop tools. 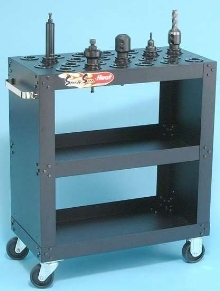 Storage Cabinet holds fractional, wire, and letter drills. 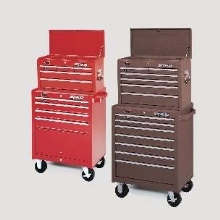 Tool and Work Gear Boxes have swing-out handle.